THERE ARE HELPFUL RESOURCES RIGHT HERE TO GUIDE YOU EVERY STEP OF THE WAY. 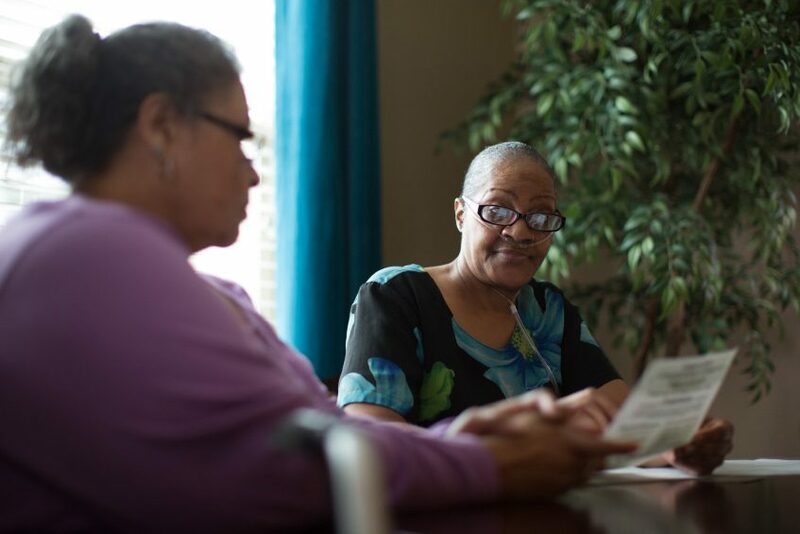 Hear the real-life stories from our clients and residents. which offers rental assistance for private market housing of your choice. 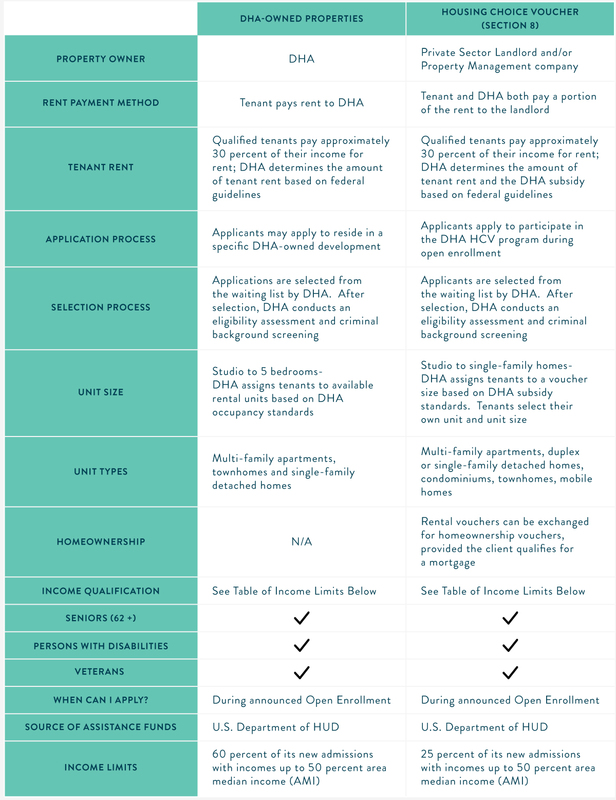 Use this quick comparison chart to determine which DHA affordable housing solution is the best for you. DHA’s affordable housing program admissions are based on an area median income (AMI), which is calculated according to your gross annual income (before taxes and benefits are deducted). 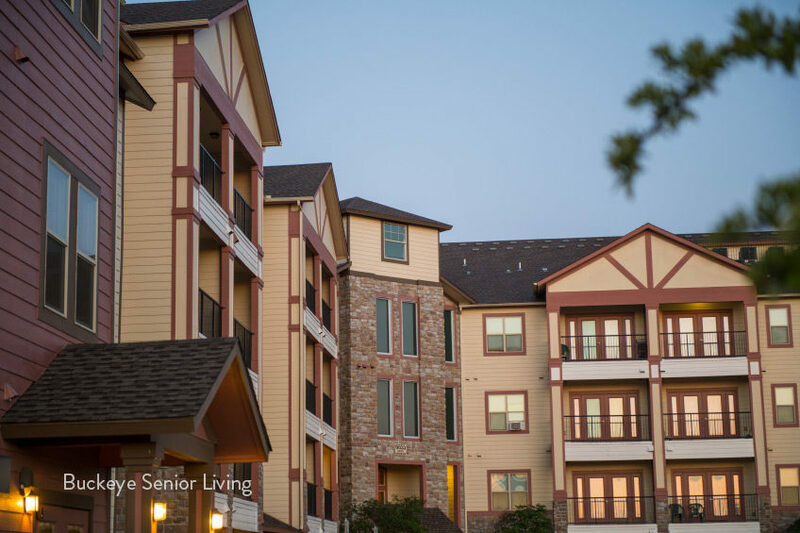 DHA follows state and federal income limits to determine eligibility. 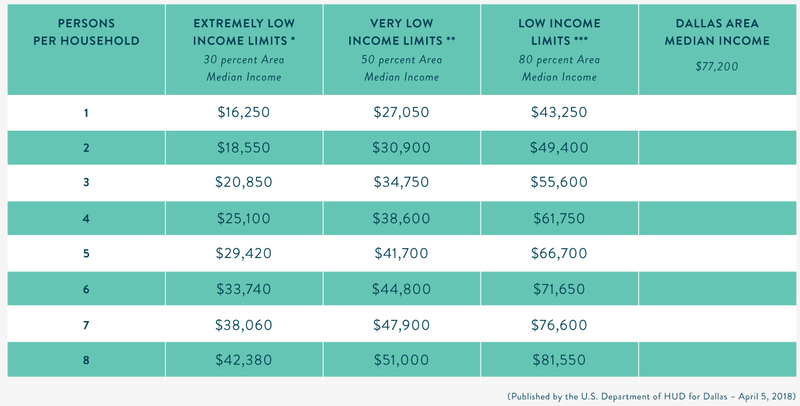 Here is a reference chart that has the most recent area median income (AMI) metrics for your reference. 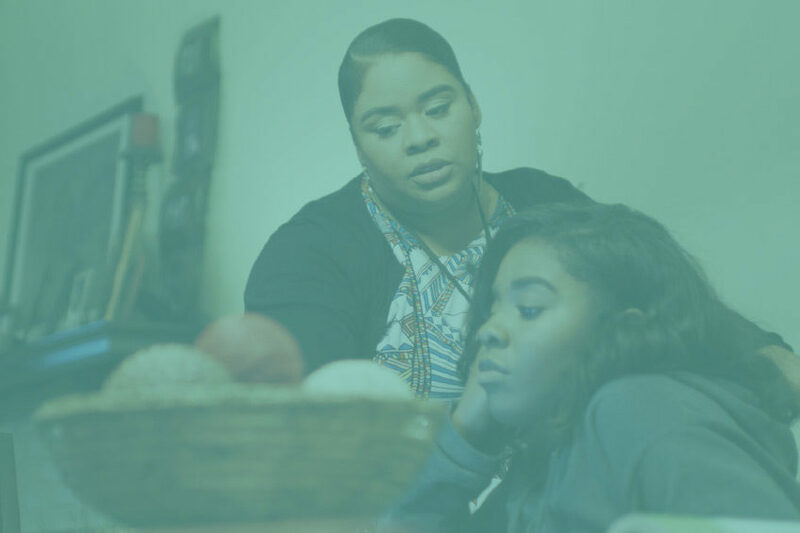 If you cannot afford your current rent, Dallas County has some funds set aside to help its residents avoid eviction through rent/utilities payment support. DHA does not provide support for emergency rent/utilities payments. 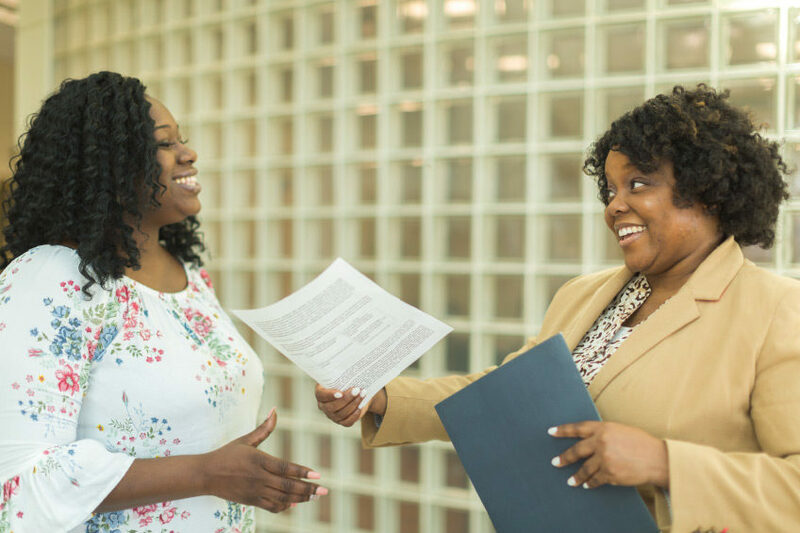 The Housing Choice Voucher (HCV) program (formerly known as the Section 8 program) is a rental housing assistance solution that places housing choice in the hands of the individual or family. 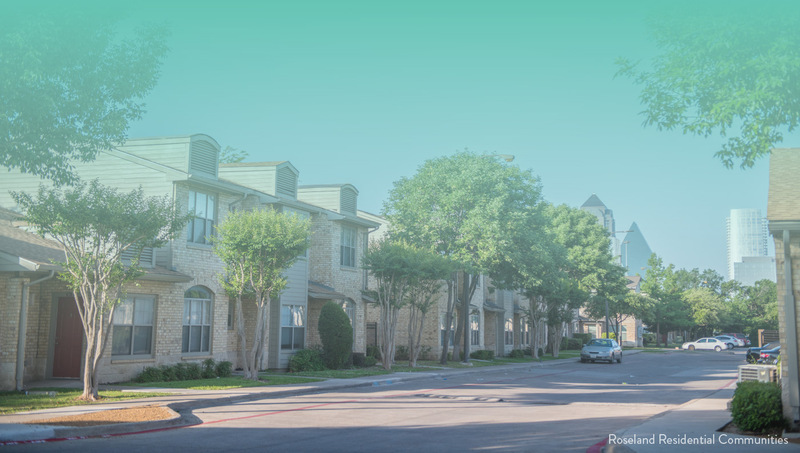 DHA Residential Communities are made up of affordable rental housing for low to moderate income families and individuals.